If you want to keep fit, say yes for running. Stay healthier and build new relationships with other like-minded people as you run. You go for your very first run and truly feel great? Actually no, not at all. It doesn’t work like that. As a rule of thumb, you need to start slowly. Practice a couple of weeks or months or more, before you can get anywhere near to so-called runners high. Among the best types of exercise for losing or keeping a consistent weight. Among the few sporting activities that don’t need plenty of gear. An excellent way to lower your likelihood of developing tension headaches. Remarkably good at making you healthier in a variety of means. Running also helps prevent and reduce diseases, like diabetes, cancer and digestive issues. A wholesome lifestyle and a wholesome dosage of outdoors have a good deal benefits. Becoming healthy makes you feel genuinely right. Fitness activities are fantastic for your wellbeing. Benefits are not only physical, but also mentally rewarding. Athletes of all sorts and ability levels take mental exercises. 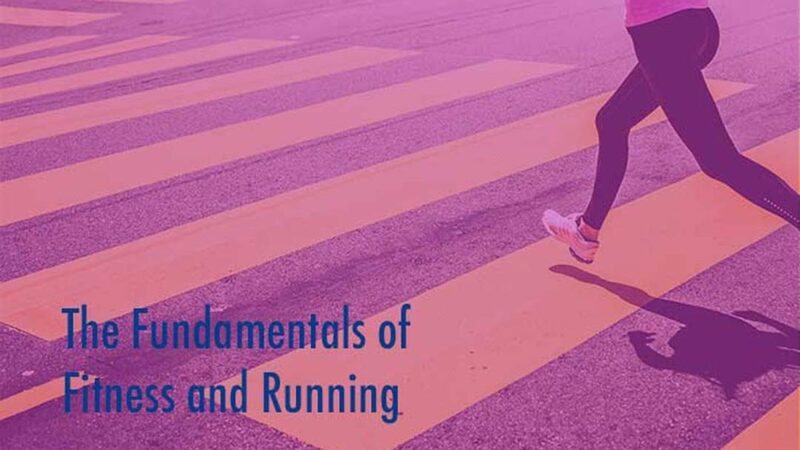 But runners are uniquely suited to receive the advantages. But to be a better runner, you need to do more. Don’t forget the strength training. You need a strong core and back to maintain a good rhythm and upright posture. Also, remember to stretch to maintain your mobility. it allows you to avoid running injuries. High blood pressure or heart troubles. You feel exhausted after mild activity. You have muscular, ligament or tendon problems. Long or vigorous exercises don’t cause health risks for persons in good health. If you need a doctor’s consultation, then you should adapt the power of the exercises accordingly. Anyway, staying inactive and overweight will present much greater risks than exercising. Running just may be the handiest workout of all. But once again we all are different. The trick is to understand what you’re running for. Then you can design your fitness exercises appropriately. Are you running for weight loss, or training for your first 10K, or a marathon? Or do you run to get some fresh air and relax before or after your workday? Sometimes you have to remind yourself that the point of an exercise is to gain fitness, not to prove fitness. So it is ok to walk and run, you don’t need to run continuously for an hour. That takes confidence and patience. Fitness activities must become one of those things that you do without question. So, you need to incorporate exercises into your daily or weekly routines. Getting fit is easy, staying fit is the challenge. And if you are hugely motivated, try not to train yourself into the ground.